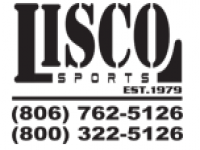 Email inquiries to LISCO@swbell.net or call us at 800-322-5126. We apologize for any past requests you may have submitted and a prompt response was not received. The links were failing to transmit your requests to us. This problem has been fixed and updated. We are looking forward to serving you.